Itchy eyes, runny rose and constant sneezing are some of the many symptoms associated with allergies. Allergies are known to be one of the most common health conditions in the world. But the good news- many of them can be prevented. For many people, the changing of the seasons brings many allergy triggers; pollen being one of them. Try to avoid being in an environment surrounded by plants, animals and dust. Luckily, you may not need to schedule an appointment with your doctor. In many cases allergies can be easily treated. Keep reading for home remedies to cure the symptoms of allergies. Hot tea has been a known remedy for treating stuffy nose and symptoms of the common cold. 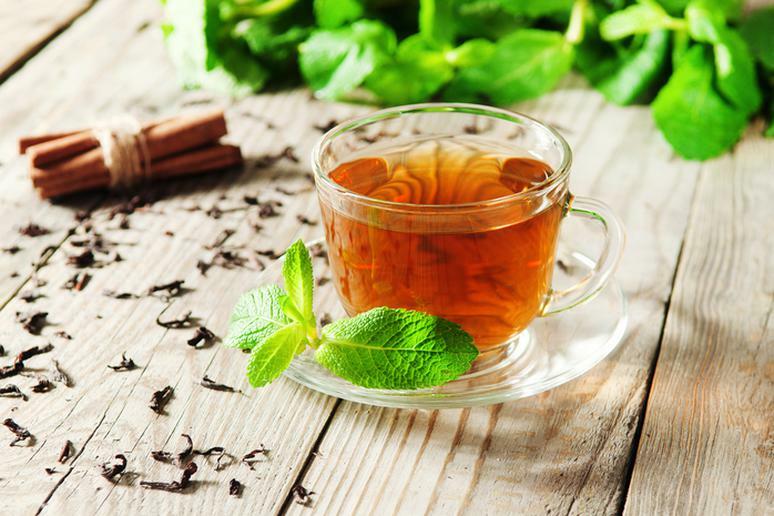 However, peppermint tea also a treatment for allergies; it acts as an anti-inflammatory and decongestant. If you can handle it, eat wasabi. It has been shown to help clear your nasal passageways and help you breathe better. 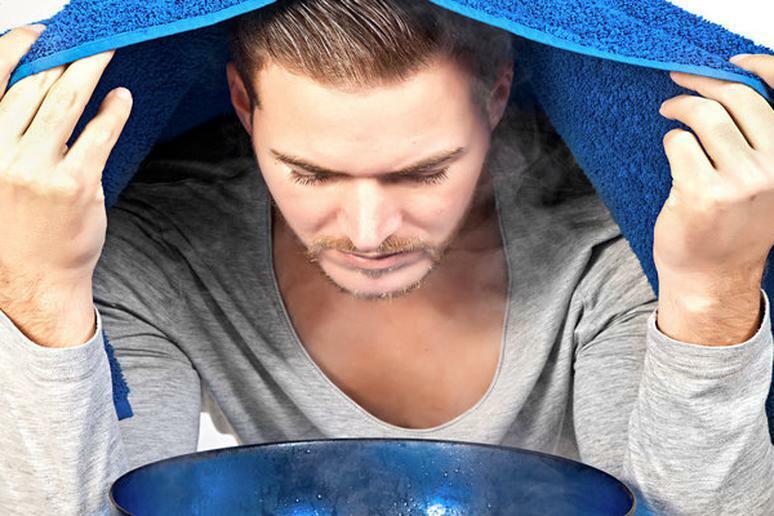 It may sound crazy, but steaming your face can actually help rid the symptoms associated with allergies. It helps soothe sinuses and clear the nasal passage. Just boil a few cups of water and pour it into a bowl. 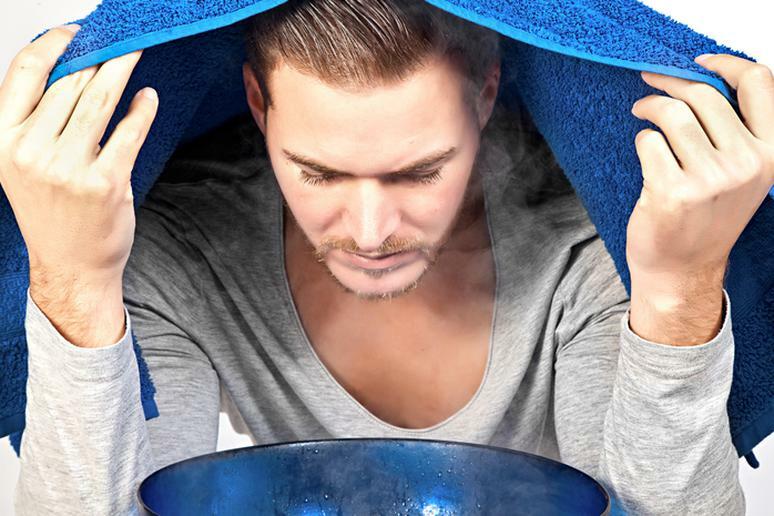 Lean over the bowl and breathe in the steam for about 10 minutes. If you are suffering from nasal allergies saline spray may be something you want to consider. Saline spays delivers saline solution; it has shown to be affective to helping rid allergy symptoms. WebMD explains, there have been studies which have shown saline solution restores moisture to dry nasal passages and sinuses, and curbs inflammation of mucous membranes. 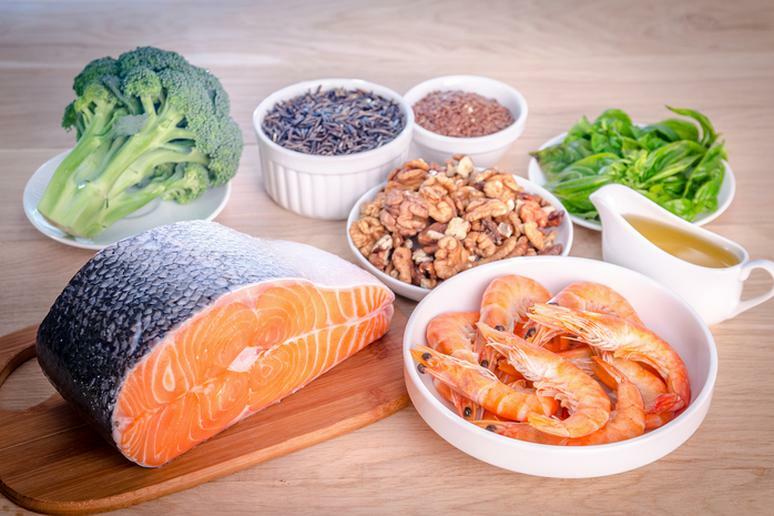 Research has shown eating a diet rich in Omega-3 fatty acids may be helpful. Since allergies begin in the immune system, it’s important to consume essential vitamins and minerals. Omega -3 Fatty Acids are commonly found in Fish Oil. They have been known to help fight cancer symptoms and have incredible anti-aging effects on the brain’s structure and functionality. 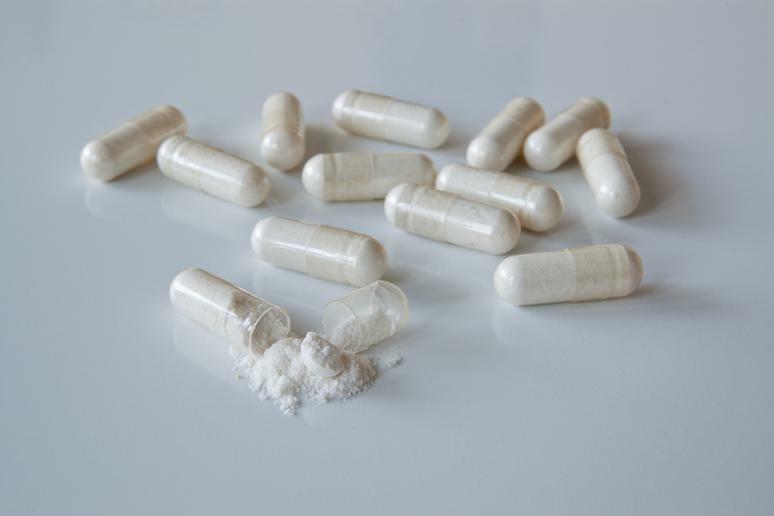 This supplement has also been known to help prevent Alzheimer’s disease and boost the immune system. Living in a damp and humid environment can be the cause of your symptoms. 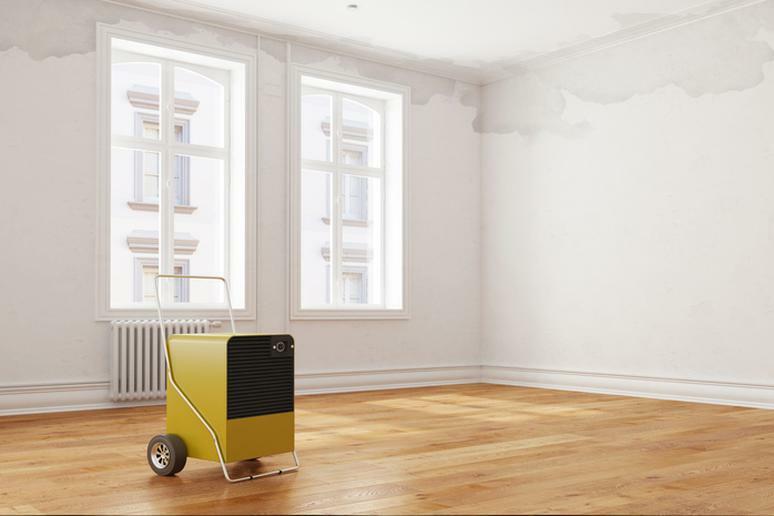 Purchase a dehumidifier, it will help remove the excess moisture out of the air and keep your home clean and comfortable. Other benefits include preventing mold and other allergens from growing. 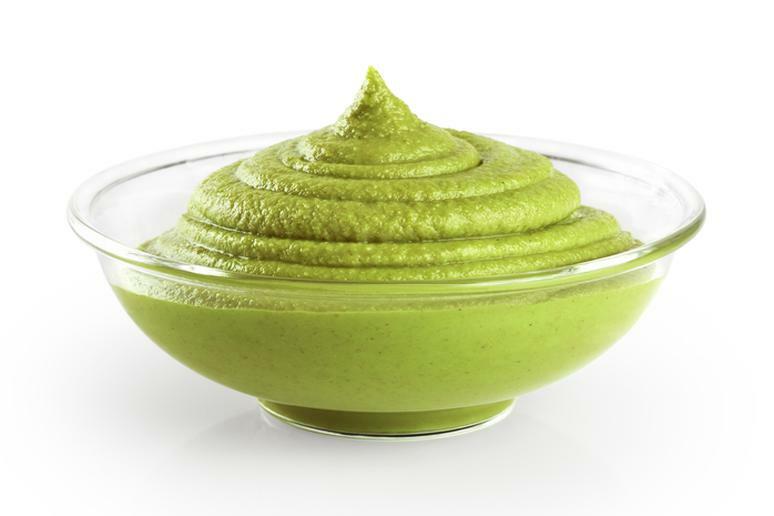 Adding sources of probiotics to your diet has been shown to help relieve symptoms. They are good and helpful bacteria that aid your body with digestion and help regulate your immune system. This resulting in fewer allergy symptoms.